Horse Powered Equestrian offers a full service stable for the discerning equestrian from beginner to advanced students. We believe there is no substitute for proper training and conditioning. Our top quality instruction inspire horse and rider to reach their full potential with custom tailored programs, designed to fit both the horse and rider's individual needs. 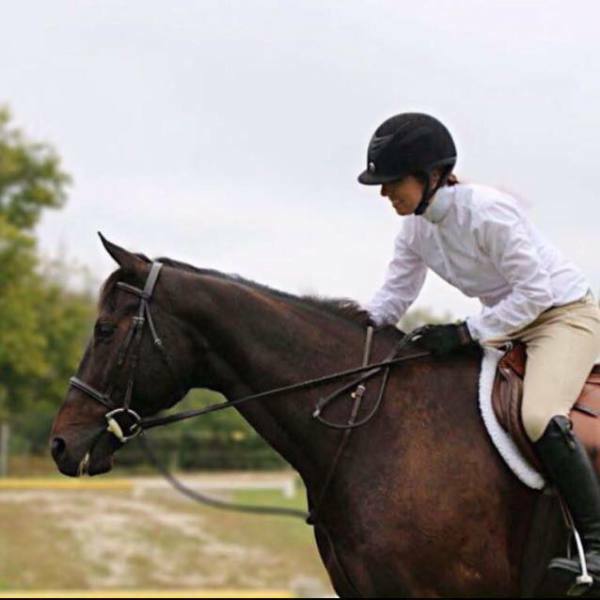 Our lesson program provides safe, reliable mounts for students who do not own their own horse, or for clients whom have a desire or need to learn on different mounts aside from their own. Leases are available for those who do not own their own horse, but would like to experience the joy of what horse ownership entails. Our monthly leases range from a minimum of two days per week (partial lease), three days per week (half lease) to 7 days per week (full lease). 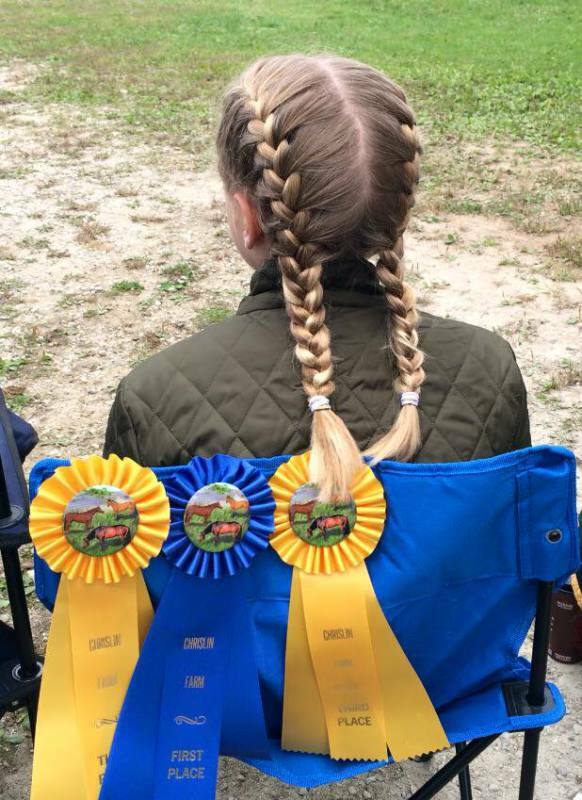 We also provide short term leases for horse shows, allowing students the ability to join our show team in events without the long-term commitment of ownership. Horse Powered Equestrian's standard release form. It must be signed by each rider prior to participating in any equine related activity at our facility. A parent or legal guardian must sign for children under 18 yrs of age.